Quadriplegic Workshop II « Mein "Eigude Blog"
Each quadriplegic manages to pull out this USB stick. 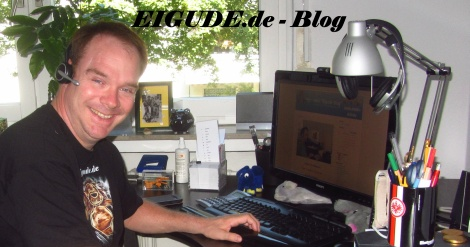 This entry was posted on Thursday, January 21st, 2010 at %I:%M %p and is filed under General, Everyday life aids, Technical Aids, Technical Aids for Quadriplegic, Selbstgebaute Hilfsmittel, Quadriplegic Workshop, Tips and Tricks. You can follow any responses to this entry through the RSS 2.0 feed. You can leave a response, or trackback from your own site. Entries (RSS) and Comments (RSS). 25 queries. 0.425 seconds.